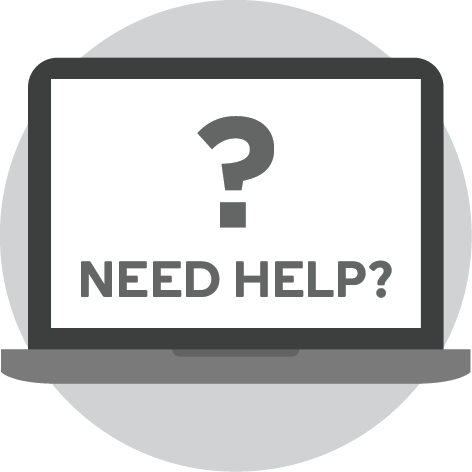 Better Wi-Fi in more places! 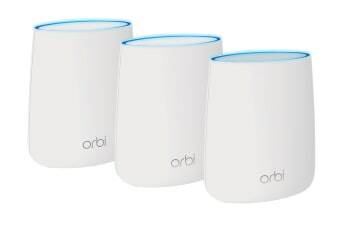 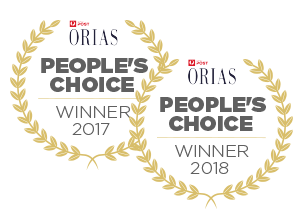 The Netgear Orbi Whole Home AC2200 Tri-band WiFi System – 3 Pack helps eliminate buffering and dead zones from the front door to the backyard. 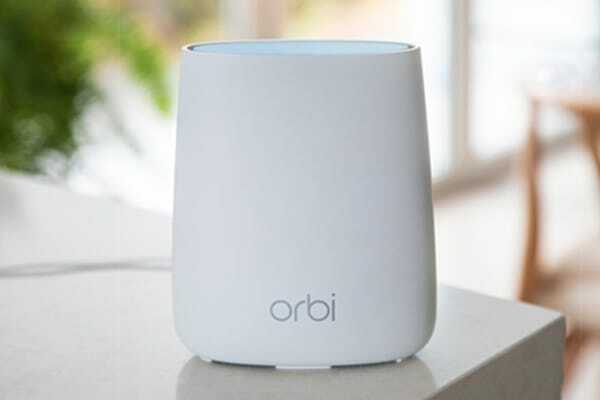 With its sleek, modern design, you can display Orbi like a piece of artwork on your entertainment centre. 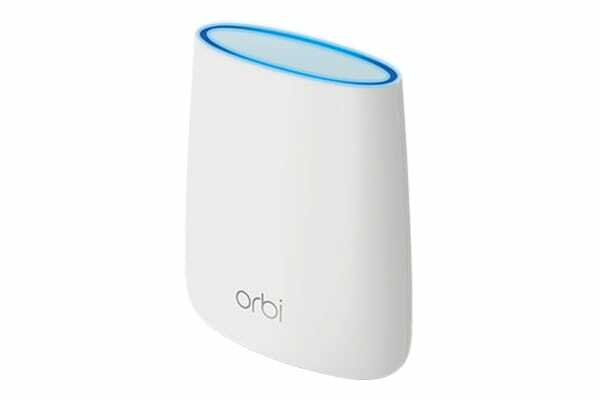 Orbi’s gorgeous shell encases four high-gain internal antennas that increase wireless range to the far corners of your home.